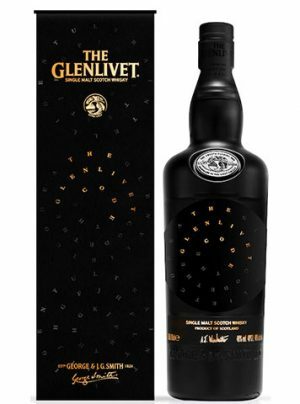 Gloriously smooth, yet with the depth and finish you would normally only expect of a much older dram. 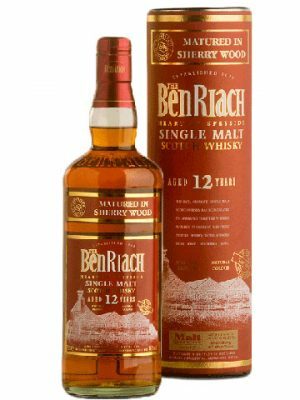 A wonderfully sherried whisky, and an excellent aperitif. 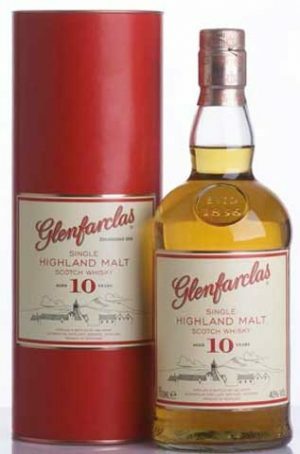 An excellent introduction to the Glenfarclas distillery style. " 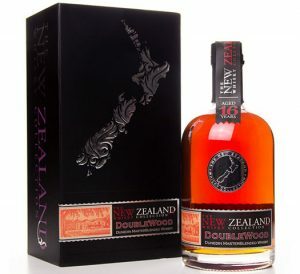 Lots of sherry and fruit"
With greater complexity than the younger whiskies, this is a great whisky drinker’s whisky. 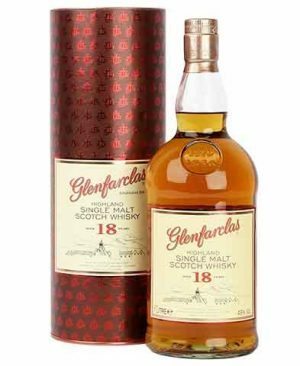 Bottled at 46% abv, Glenfarclas 15 Year Old is described as having an aroma of raisins, honey and ginger, and a “silky-textured” finish on the palate. 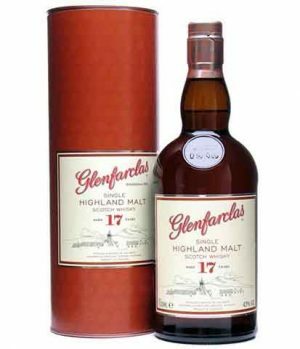 Glenfarclas 17 year old was released for the travel retail market. 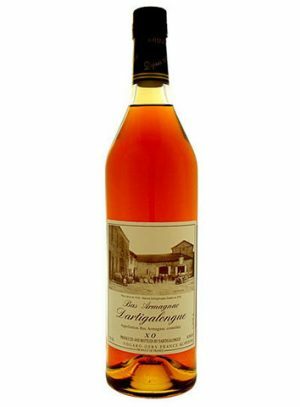 Oloroso Sherry Cask maturation. 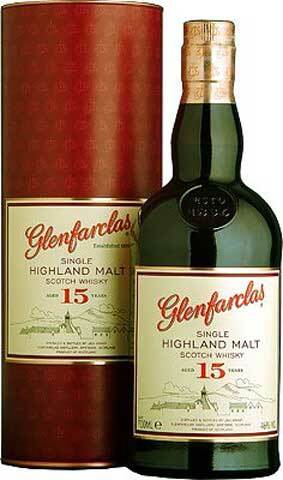 Big, sherried, rich and good value. 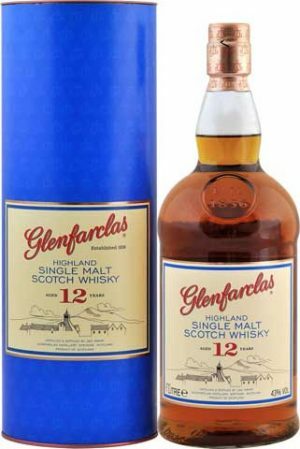 A great whisky holding all the flavours of Glenfarclas in one glass. 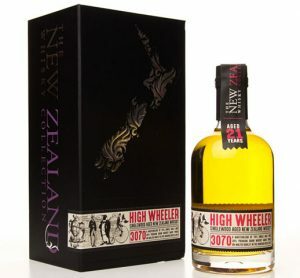 Being so warming, this is the perfect winter dram. 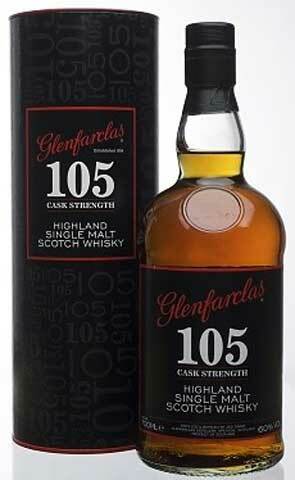 "The smoothness makes the 105 drinkable at cask strength, but I suggest adding a little water to fully explore its great depth"
A litre bottle of the rich and full bodied Glenfarclas 18 year old. Initially a travel retail release, it has a punchy taste of sweet creamed fudge with hints of sweet citrus fruits. 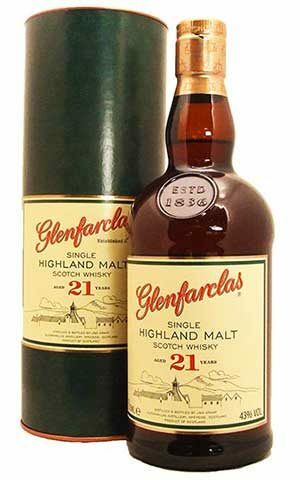 A very complex sherried 21 yr from the Glenfarclas distillery. 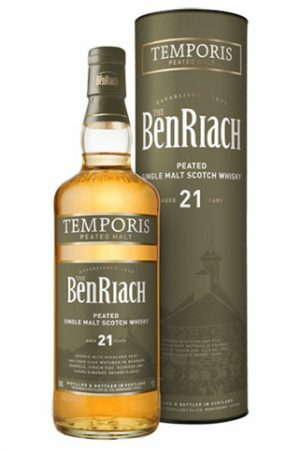 "Lively expression of classic Speyside flavours, sherry, malt and slight smokiness" "Dry, quite heathery overall, a firm body with rich and ripe mid-palate. 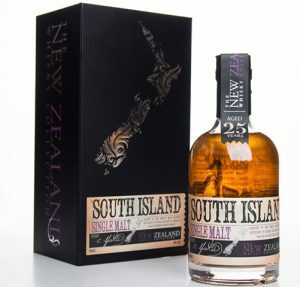 A whisky that demands to be chewed" Looking for a 21st anniversary present...then this is it! 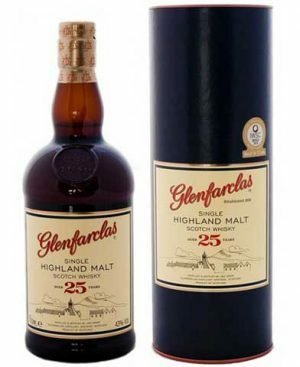 Glenfarclas 25yo...an all-time classic if you like sherried whisky. 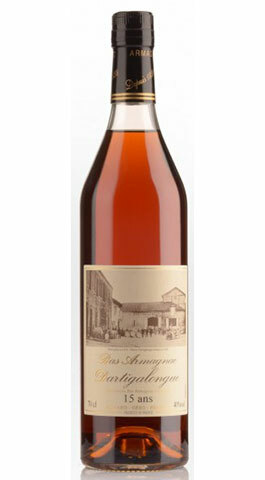 It has a very nice body with a gorgeous smooth finish and some sweet syrupy flavors. 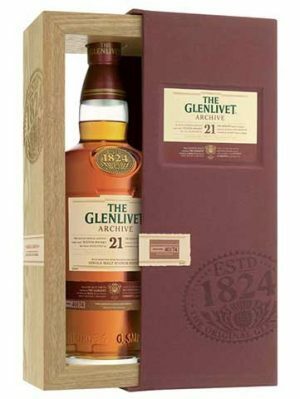 For a 25 yr scotch, its extremely reasonably priced.